Inspired by the likes of Every Time I Die, Cancer Bats and Converge, Cutting Teeth take a typically American genre, but fuel it with a British attitude, incorporating DIY ethics into every facet of the band. 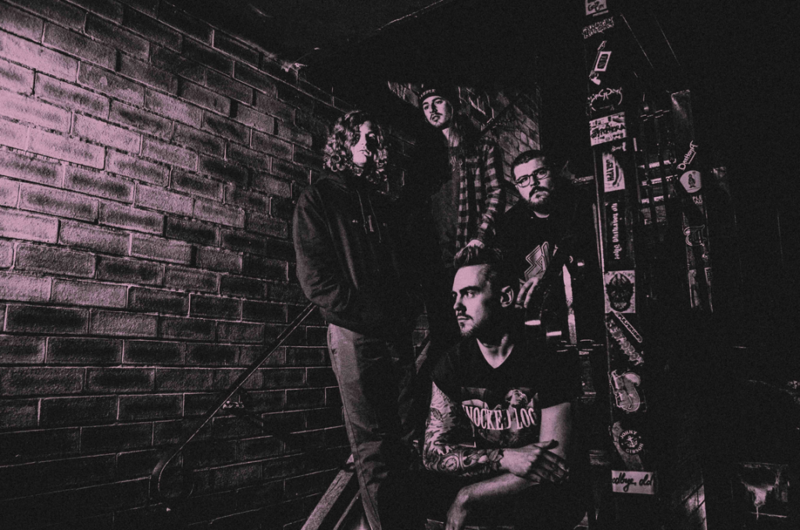 Only formed in 2018, the Yorkshire quartet have already amassed an impressive live CV, having played shows alongside Bleed From Within, Loathe, Lotus Eater, Parting Gift and Modern Error. The band are quickly gaining a reputation for their frantic, energetic, and passionate live show, and with gigs booked across the country and summer festival appearances announced, 2019 looks to be another non-stop year for CT.
Keep your eyes peeled for more new Cutting Teeth music coming soon!